United Leak Detection provides residential leak detection service for all underground, concrete, slab and hidden water leaks. Concrete slab leak detection is the combination of cutting-edge technology and an experienced technician. 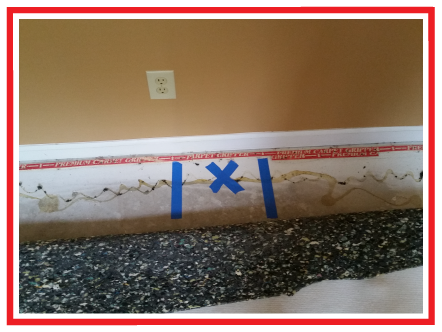 United Leak Detection uses the most advanced equipment available to find any water leak in your house, but slab leaks can be a major headache! Plumbing often runs under the slab of your home, many leaks occur under the concrete. Your first sign of a slab leak may be a high water bill. United Leak Detection works with professionals to bring your water leaks under control. We work with all companies! A quick free call today can help you find out how. We will accurately track down the source of the slab leak so that you can start saving money and saving water. Our Leak Specialists use the most advanced leak detection equipment available along with quality training to locate leak any water leak in your house. Trust the United Leak Specialist to show up on time, find your concrete slab leak quickly, and carefully. We can work with any contractor you have doing work in your home. 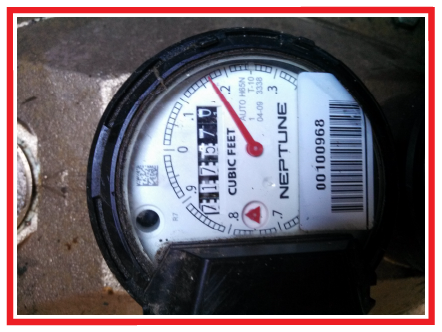 The Service Line of your home is the water supply line from your water meter to your home. 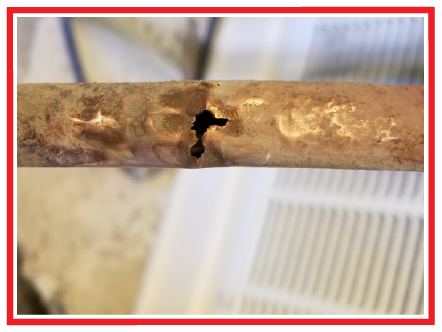 United Leak Detection will find the leak on this plumbing line whether the leak is under your slab or outside of your home. You may notice wet or soggy ground in the yard or near the foundation of your home. You may notice hissing noise, or the first indication of a problem may be the water company contacting you to let you know that they suspect a hidden water leak! United Leak Detection can take care of your problem with the highest level of quality service. If you notice your water bill jump from one month to the next without explanation, you likely have a hidden water leak, and United Leak Detection will find it! We don’t take customer service lightly. No matter your leak detection needs, you can count on us to meet your needs with fast service, and fair pricing. We want to make sure you are 100% happy with the work we provide. We will work with you to make sure you are taken care of no matter the problem. We have seen it all and can help. We have all of the best technology to find leaks in even the toughest circumstances. We work to fit our service into your schedule. We respond quickly to get you taken care of quickly.